Trinity EMS is committed to the communities we serve. 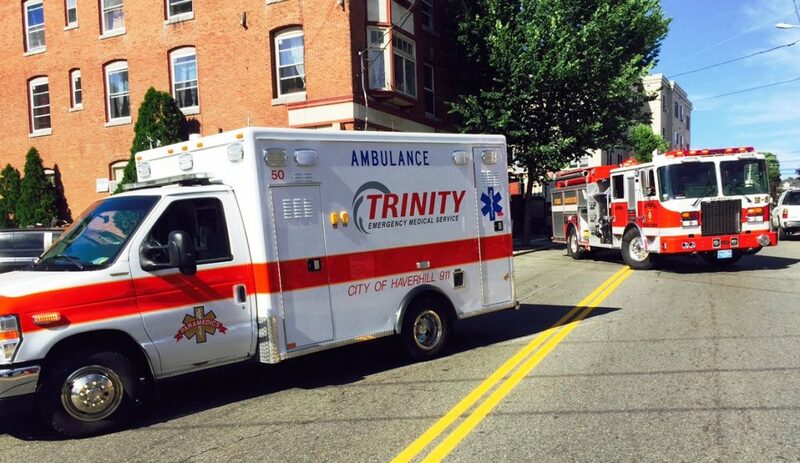 During this horrific time of substance abuse and the opioid epidemic, Trinity has joined many tasks force as well as with the local Fire and Police Departments in being on the fore front of assisting in battling the war of addiction. Trinity EMS was a major sponsor for the Greater Lowell Health Alliance first annual Substance Use Disorder Symposium that was held in December 2018. 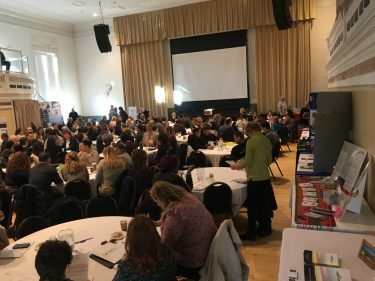 The event took place in Downtown Lowell at UTEC and their were over 350 people in attendance. Everyone participated in networking, sharing of resources and attend the many workshops. Presenters for the breakout sessions came from all over the Merrimack Valley-many residing here in Greater Lowell.